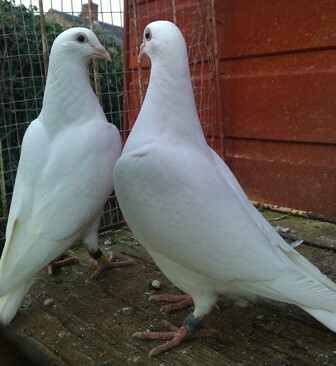 Pant and District Racing Pigeon Club was started in about 1930 and at one time, in the 1960s, boasted more than 30 members. However, since then numbers may have dropped but the club is just as keen as ever to welcome new members. Racing begins at 60 – 70 miles and progresses to 500 mile races. Birds are sent to races in specially designed crates which fit into a transporter. The ‘headquarters’ of the club is at the White Lion public house in Llynclys, a mile or so north of Pant. Anyone wishing to find out more about the club, pigeon racing and how to join can contact either Cliff Brown on 01691 828228 or Nic Morris on 01691 831131.